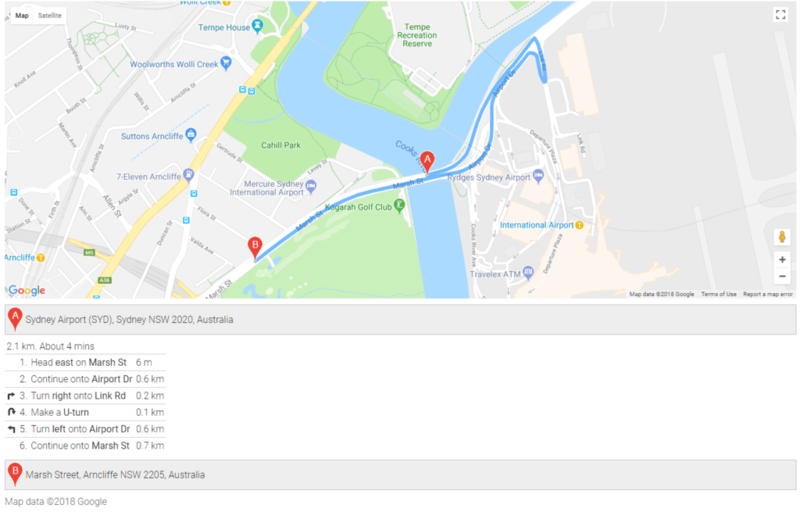 Hello coders, In this tutorial, I will show you how to do Laravel Google Maps Example. We use farhanwazir/laravelgooglemaps Package in our application. This Package provides different service like directions, geocoding and features like localizing, geocaching, controls, etc., If you want to get more information, then go to Github. Install new Laravel project by writing the following command. Now we will install farhanwazir/laravelgooglemaps Package in our project. It will create a controller file called MapController.php. Add center, zoom,height in a google map called map() function. Here we can pass the map to the view file. Create a file in resources >> views >> map.blade.php and put this following code in it. 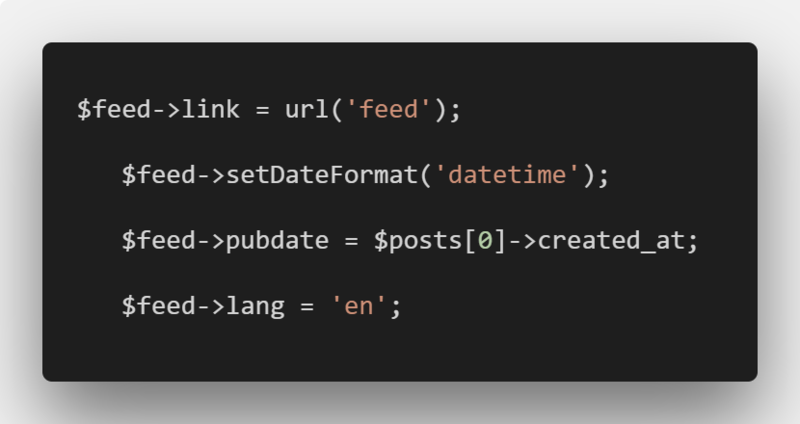 Save and run the following command in terminal to start the laravel development server. you can see the output like below image. Possible error : file_get_contents(): SSL operation failed with code 1. OpenSSL Error messages: error:14090086:SSL routines:ssl3_get_server_certificate:certificate verify failed in laravel. Next, we can add the marker in google maps. So add following code in map() function. After add marker in the map() function. the output looks like that. Next, we can add the multiple markers in google maps. So add following code in map() function. You can see below image Sydney Airport, Kogarah Golf Club, The Lakes Golf Club multiple markers are there. Now we can add geocaching in map() function. We have already set up the database so perform following command in cmd. Here create_gmaps_geocache_table.php file already created so we can only migrate this file. Save and run. You can see the database looks like that. we can add directions in google map. If the user can go another location so it can easily find on google map and reach the destination. Add following code in direction() in MapController file. Add directions in view file so we can modify the view file. You can see the result like below image. At last, our Laravel Google Maps Example is over. Is it possible to install this package in lumen 5.7?